Let me introduce you, Alby the Panda and Chilly the Penguin. Guess where the names came from? They’re available on LINE. 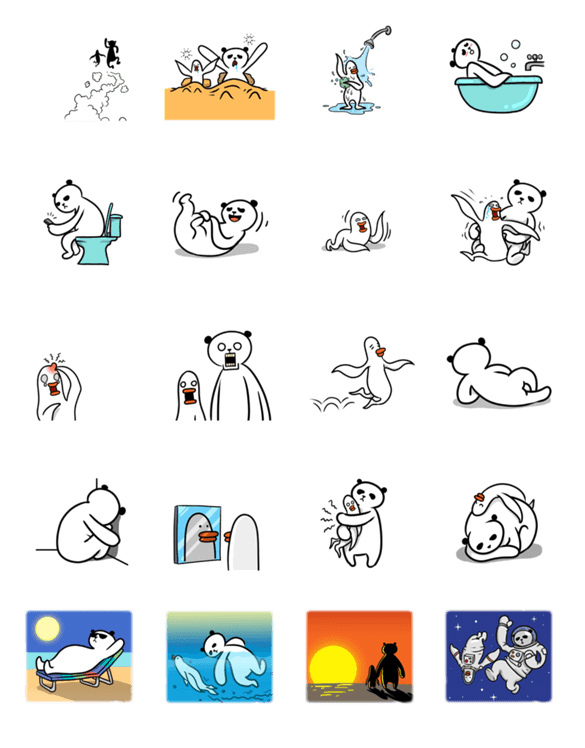 (I’m sure you have LINE app on your phone) Go download ‘em here!